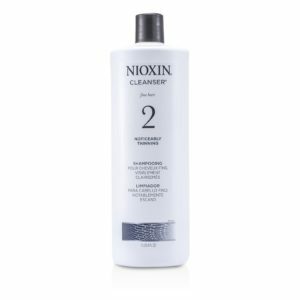 Nioxin’s System 4 Conditioner delivers fuller looking hair and restores moisture balance for noticeably thinning, fine, chemically treated hair. It works by enriching and nourishing the scalp by giving it all the essential oils it needs. 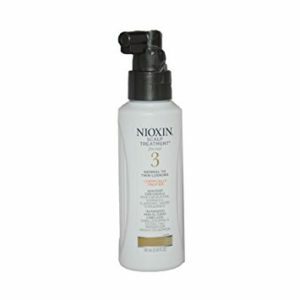 To Use: After cleansing, distribute onto the scalp and throughout the hair. 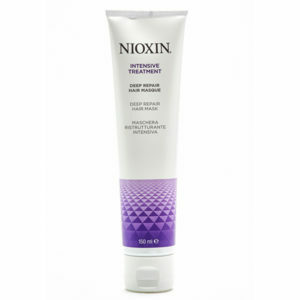 Leave on for 1-3 minutes and rinse well.